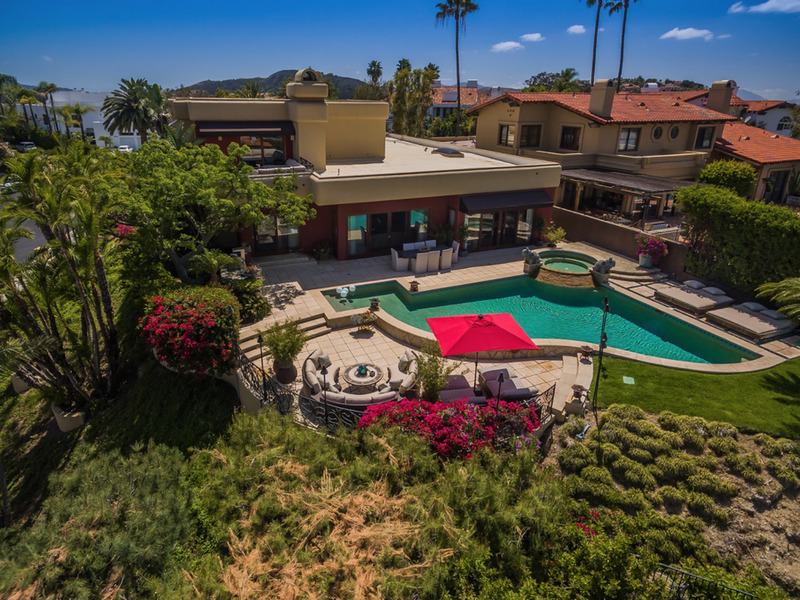 If next week’s Grammy winners need a place to display those newly acquired trophies, the California real estate market has their back. 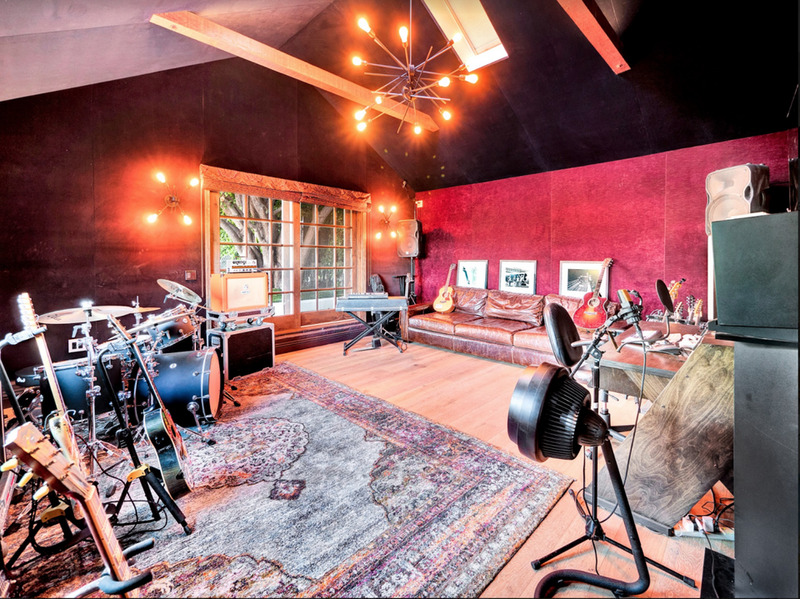 From built-in recording studios with private entries to massive, piano-shaped pools, the state is teeming with luxe properties just made for musicians. Take 24359 La Masina Court, for example. 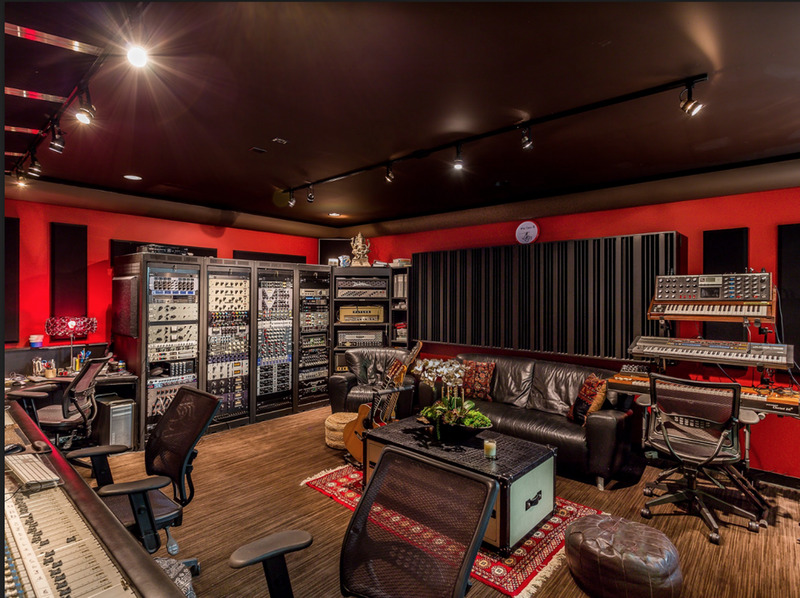 Currently owned by Motley Crue drummer Tommy Lee, the home features a massive, state-of-the-art studio. 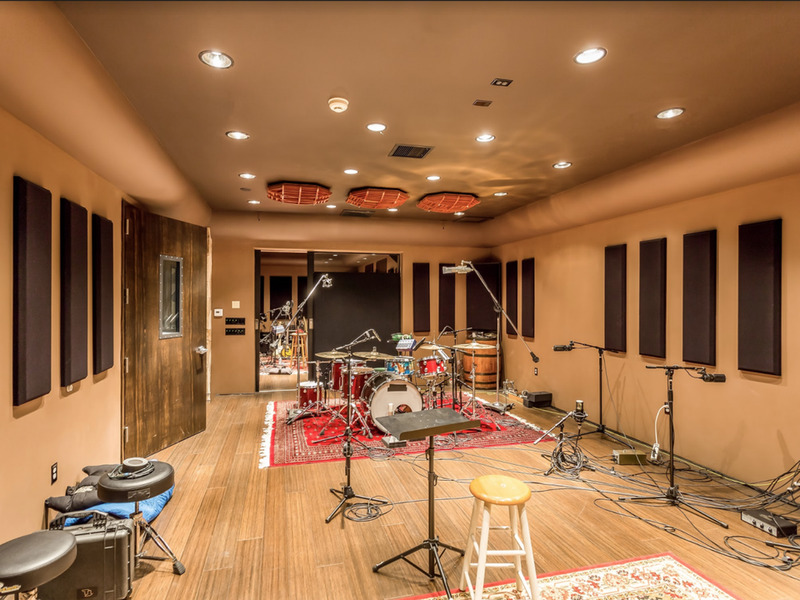 Bands like the Smashing Pumpkins, Aerosmith, Fleetwood Mac and Deadmau5 have all recorded there. 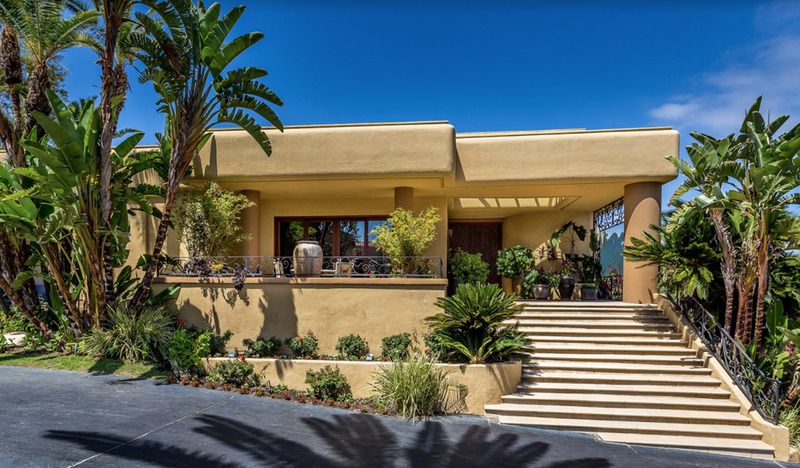 The Calabasas home, listed at $4.6 million, features six bedrooms, eight baths and a piano-shaped pool with sweeping views of the California hills. There’s also 3906 Murietta Avenue. 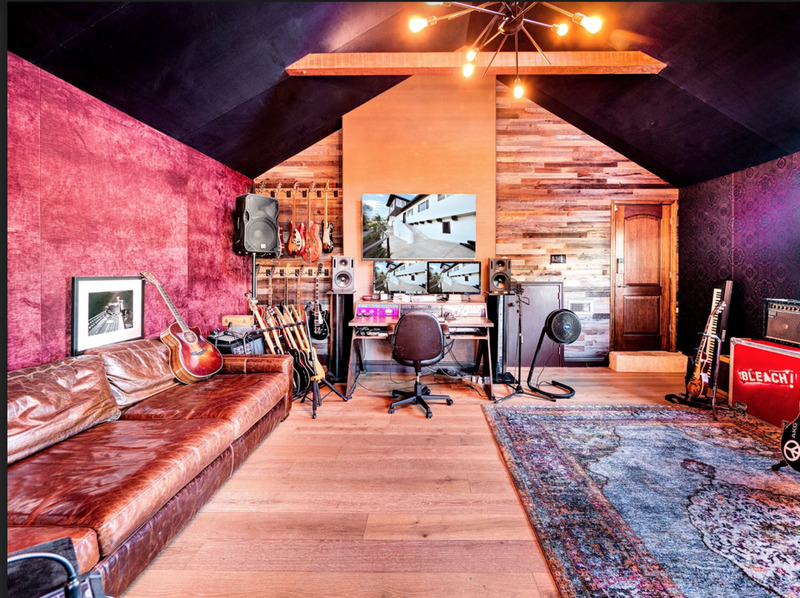 Though the four-bedroom Sherman Oaks home was once owned by Albert S. D’Agostino, the Oscar-winning art director for Alfred Hitchcock, it boasts an expansive studio space. 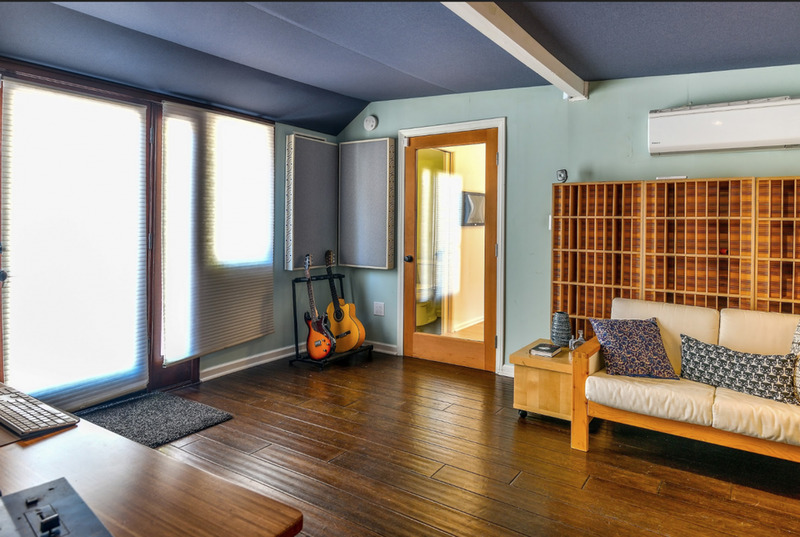 For winners on the hunt for something cozier, there’s 1102 Grant Ave., a three-bedroom Venice home with its very own fully sound-proofed recording studio. 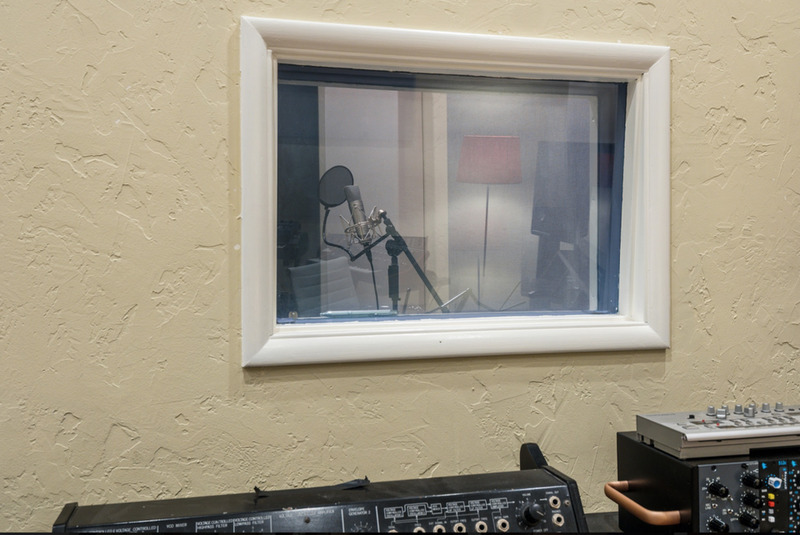 Situated in a backyard guesthouse, the studio features wood flooring, track lighting and a bathroom. 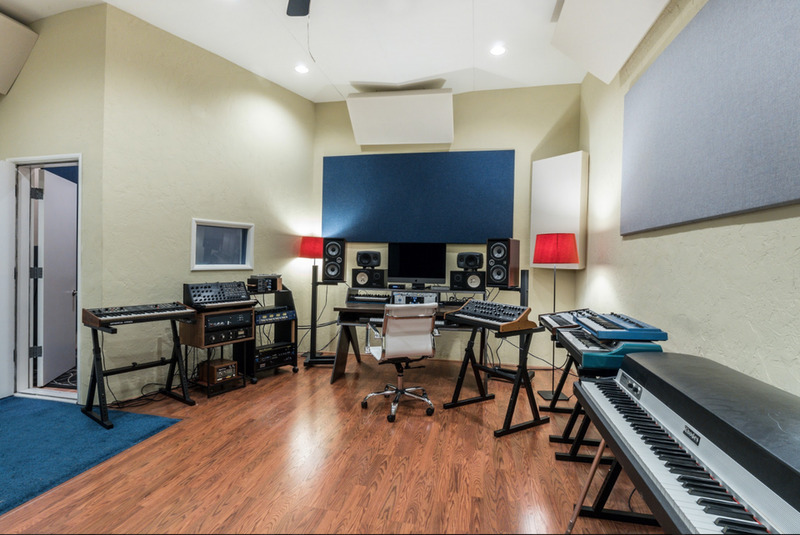 For artists looking to discreetly collaborate, 8309 Yucca Trail is the perfect spot. 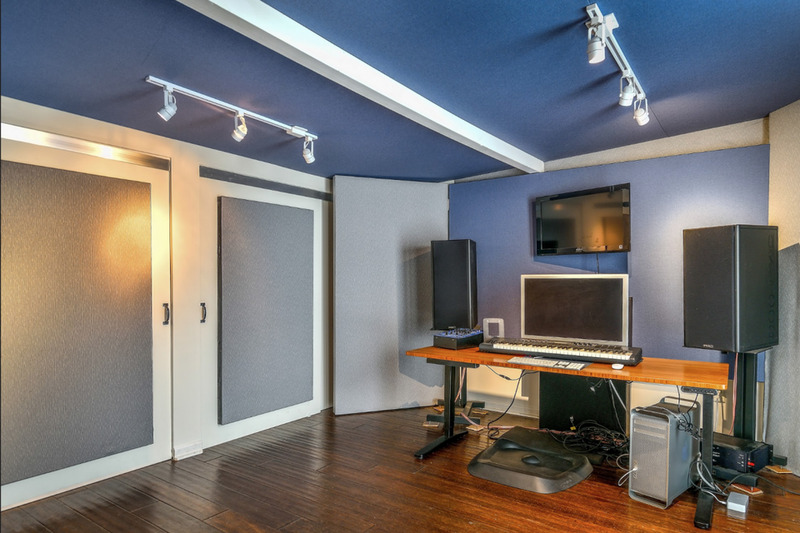 The two-bedroom Los Angeles home’s recording studio offers private, outdoor entry and two full rooms of soundproofed space. The 61st Grammy Awards will air February 10 at 8 p.m. EST.